Thank you for your interest in the 90 Days of Prayer. 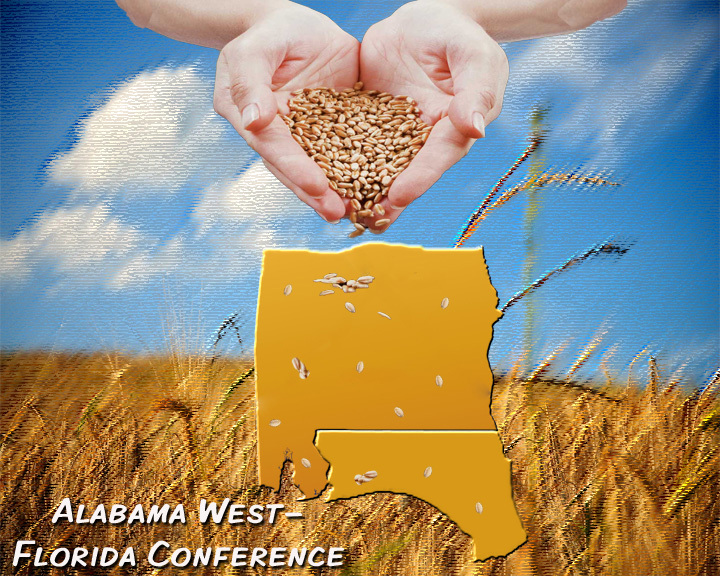 We’re hoping that all churches in the Alabama-West Florida Conference will join together to pray about how God can develop new communities of faith through them. This can take many forms-new churches, second campuses, new discipling group, and so on. The resources provided on this page will guide you through the process and give you some examples. The Discipleship Lab resource is one to help you in creating disciples within your congregation. It can be used with new or existing communities of faith. We have also set up a Facebook group where you can ask questions, report your progress, and share the journey with other churches in our conference. Go to that link, request to join, and start walking with us. Click on a document to read more.